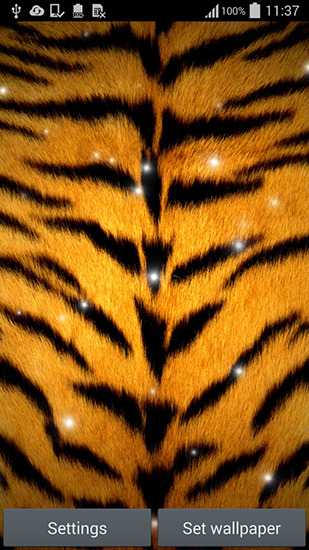 Animal print live wallpaper for Android. 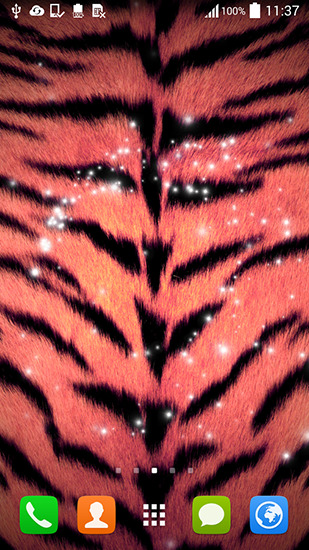 Animal print free download for tablet and phone. 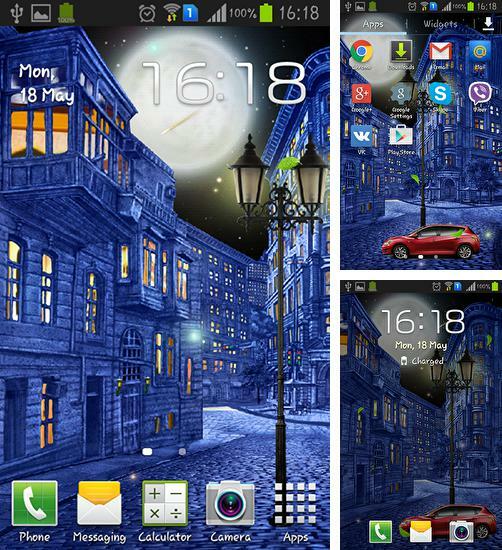 Download Animal print - Android live wallpaper apk for tablet or phone totally free. Beside this one we have thousands of other full versions of the best live wallpapers in our collection. Daily updates. 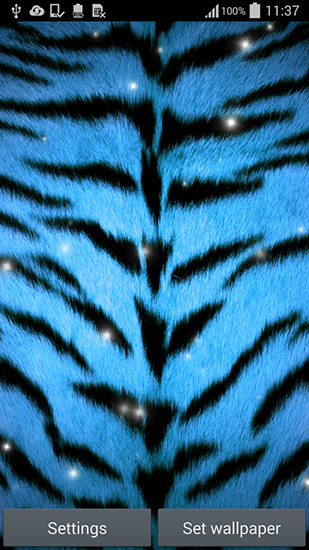 Animal print live wallpaper for Android is very popular and thousands of mobile users around the world would be glad to get it without any payments. And we can help you! To download Animal print for free, we recommend you to select your phone model, and then our system will choose the most suitable apk files. Downloading is very simple: select the desired file and click "download free Animal print apk", then select one of the ways you want to get your new live wallpaper. Just a few easy steps and you are enjoying full Android Animal print for tablet or phone! Animal print - decorate the screen of your smartphone or tablet with an animal print. 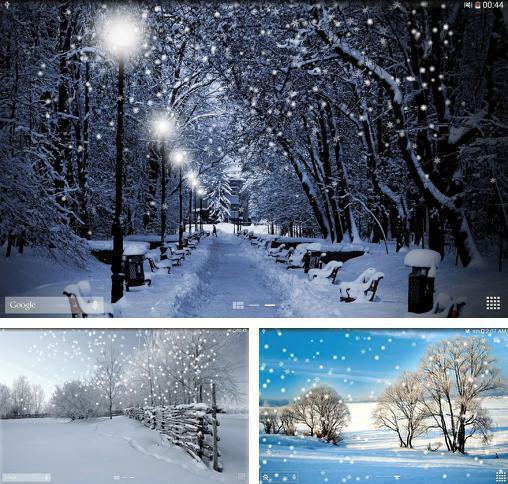 The application is completed with spectacular sparkling elements, has simple and handy settings. 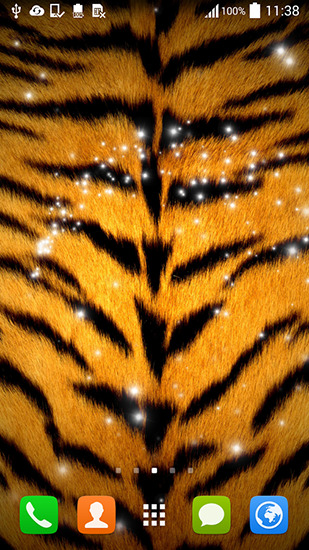 Download Animal print for Android mobile - one of the best live wallpapers. 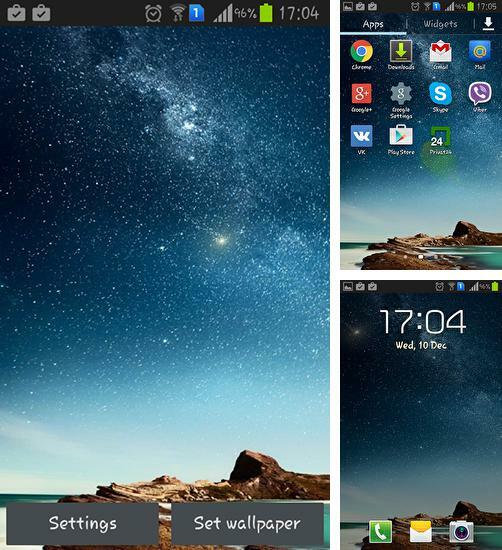 Install Animal print live wallpaper free! Download it right now! You will certainly enjoy your new fascinating screensaver. At our site you can download mobile live wallpapers for any phone or tablet absolutely free of charge. 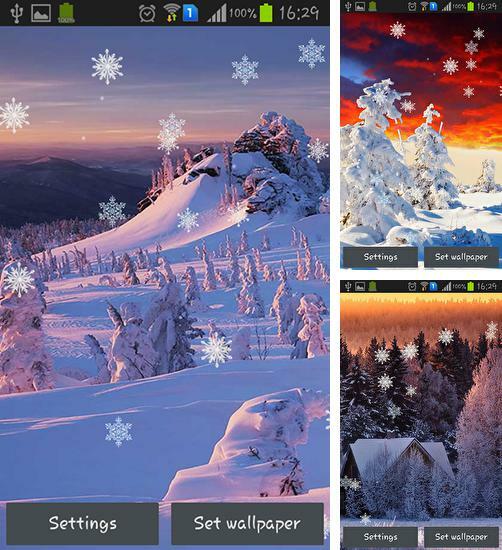 With this livewallpaper your phone or tablet will become even more attractive. 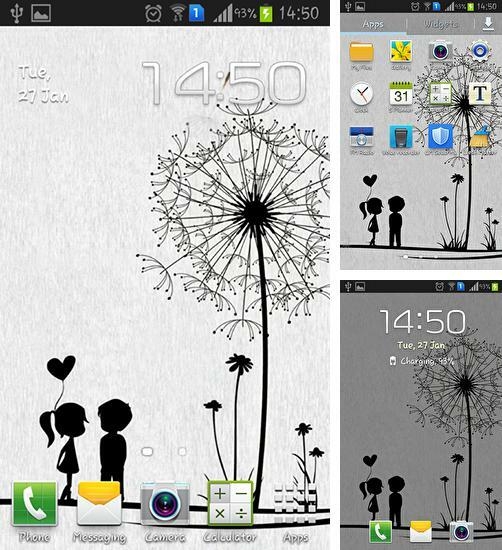 At our site you will find many other live wallpapers of different genres, from adult and girls to the animals and abstract. Download free Animal print for mobile phone via PC, WAP or QR code. 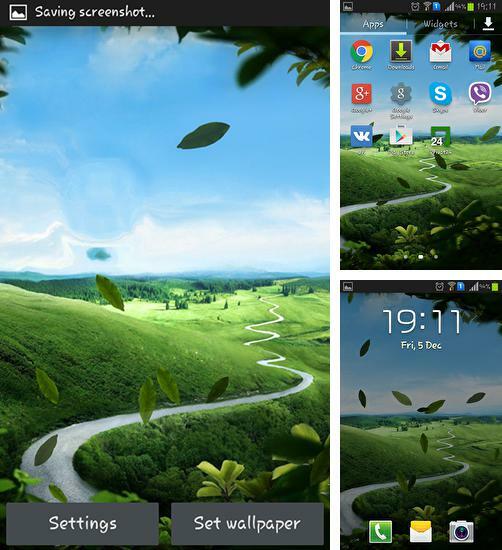 To get best live wallpapers for Android just sort them by Popularity.